Disclaimer: This post contains affiliate links. I will receive a small commission on any links you click on. It pays for my time to find these great items for you. 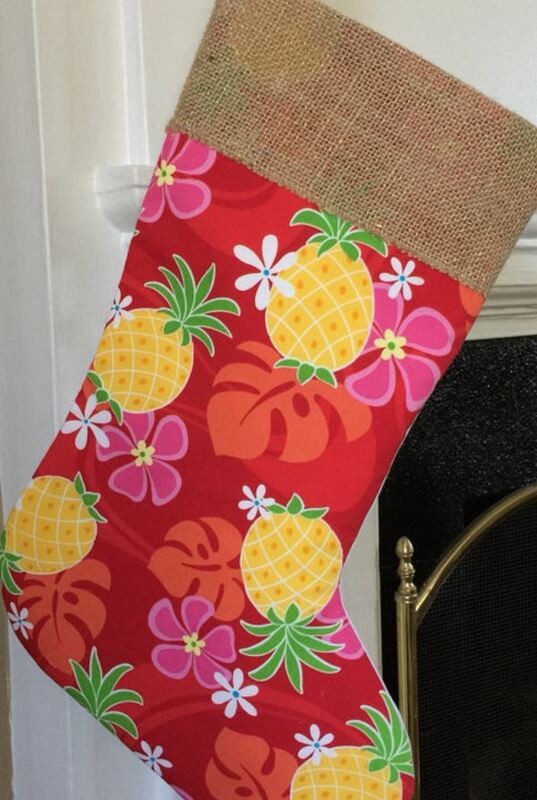 Share the Aloha spirit during the holidays with this Hawaiian Christmas t-shirt. 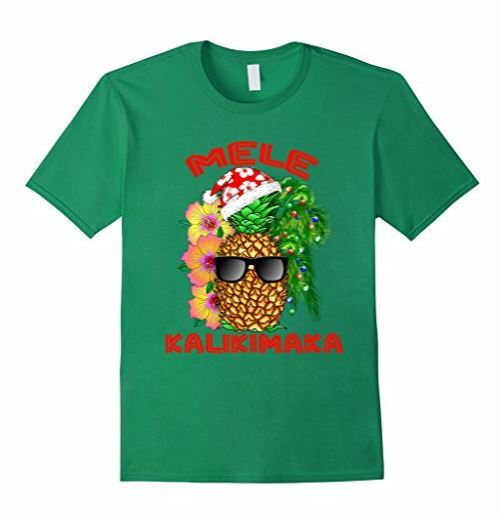 The shirt is fashioned with a pineapple and our favorite “Mele Kalikimaka” greeting. 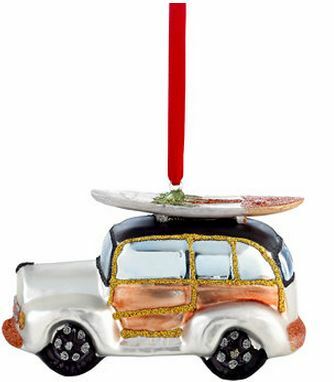 View more Hawaiian Christmas items here. 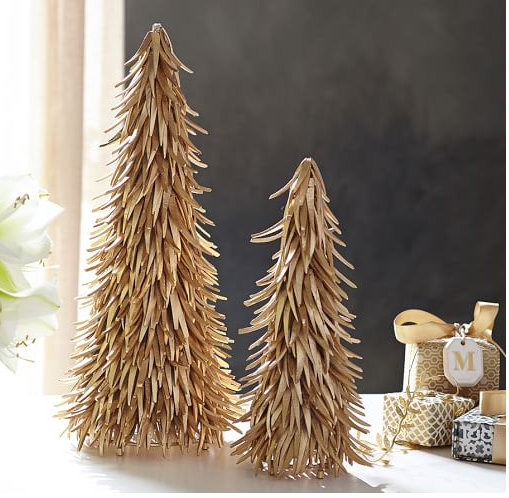 We have less than 2 weeks left before Christmas is here. 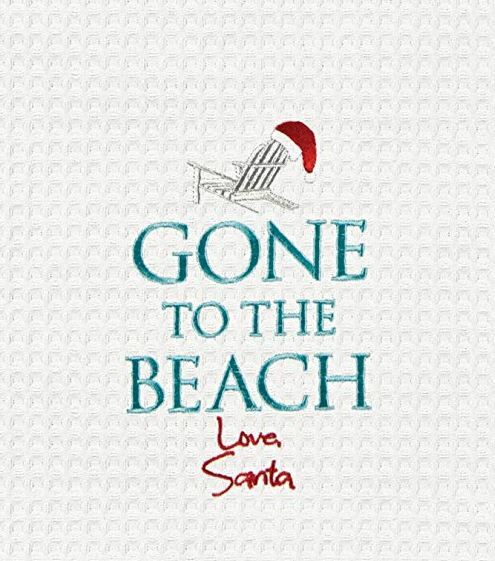 Hopefully you are well on your way to completing your shopping. 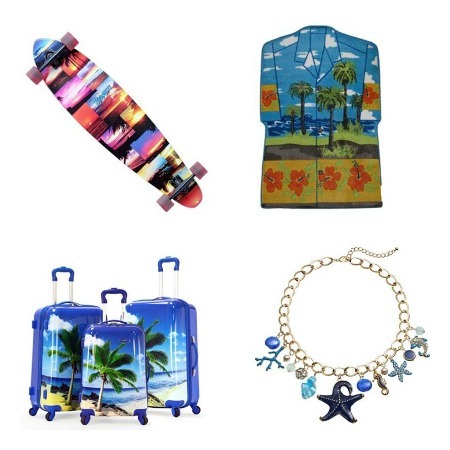 But if not, we’ve put together Hawaiian style Christmas gifts for Her. 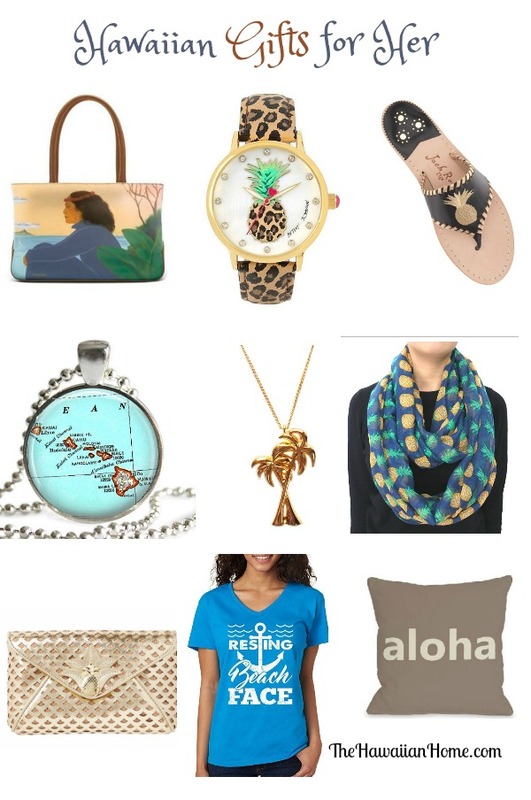 There is something in our list to please all the Hawaii fanatic women in your life! Hawaiian Style Leather Tote. Pineapple Watch. Pineapple Slippers Hawaiian Pendant Necklace. Palm Tree Necklace. Pineapple Scarf. 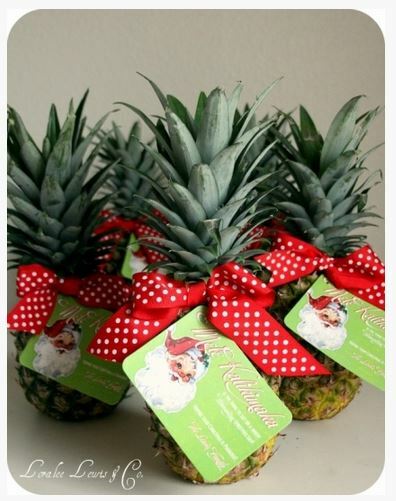 Pineapple Clutch. Resting Beach Face T-Shirt. 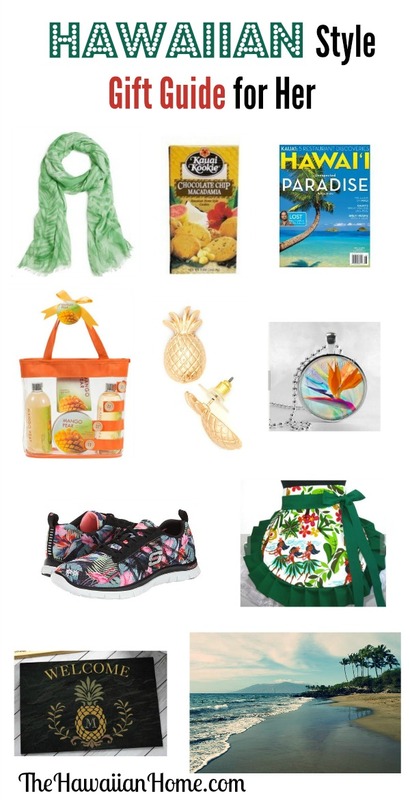 Aloha Throw Pillow, Happy Shopping. 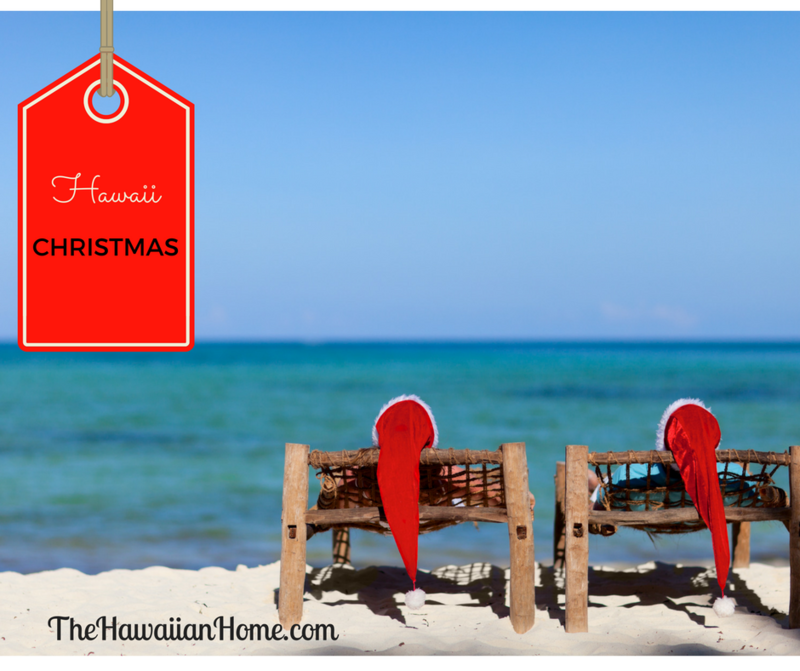 It’s almost too late to book your Christmas in Hawaii, but there’s still some availability. 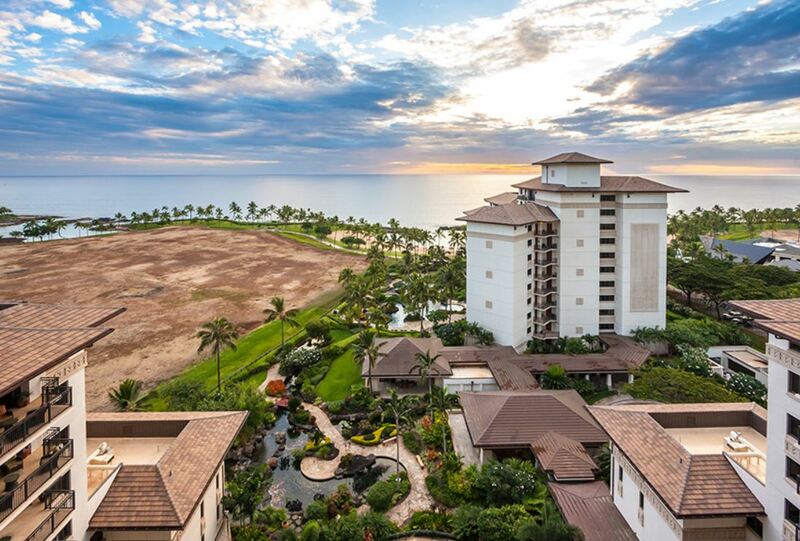 If you want to escape the winter and wear flip flops while your friends are wearing snow boots, now’s the time to book. 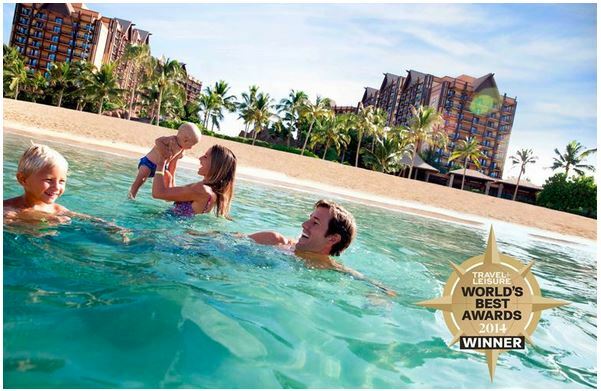 I am a travel agent and specialize in Hawaii trips. 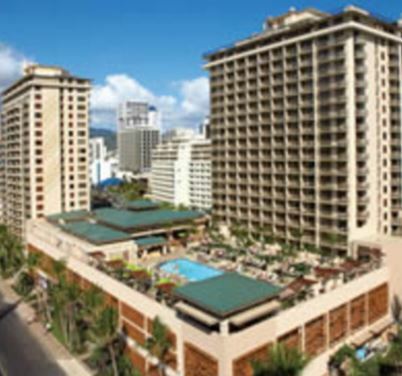 I book Hawaii every day and can easily get you the best prices. I don’t charge a service fee for you to use my services. Please fill out this form below for a no obligation quote. 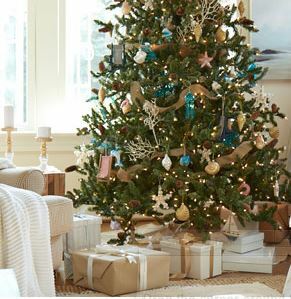 Head on over to RueLala for the coastal Christmas event! 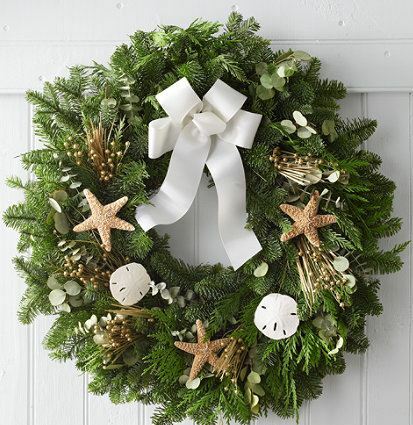 Save on coastal Christmas decorations including ornaments, stockings, wreaths and more. 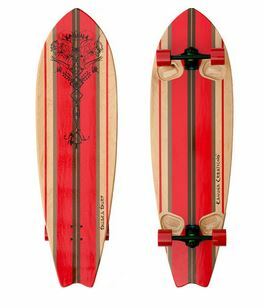 Items are selling out quickly. 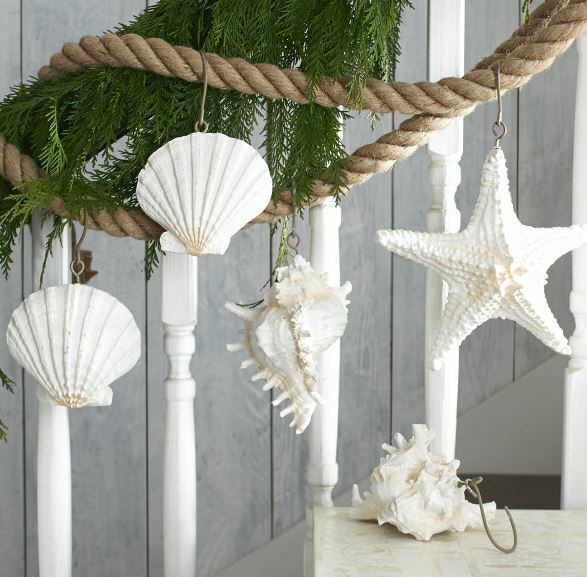 Here’s some of picks: View more coastal Christmas items.